Roof Installation Lawrenceville: Do You Need A Replacement or Repair? 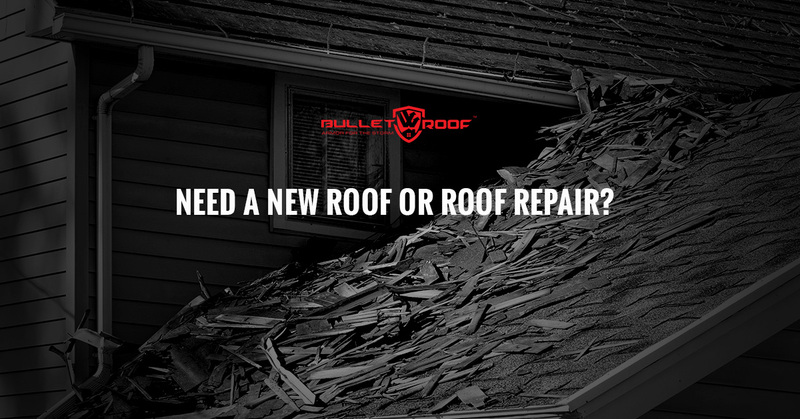 Do You Need A New Roof Or Roof Repair? When it comes to home improvement, there is often a question regarding whether or not a repair or a replacement is required that arises. After all, a repair may be just fine for the time, but more often than not, a replacement will last you much longer as it is a better investment. However, when it comes to the roof on your home, this dilemma gets a bit more complicated. Knowing how you should proceed is important far before you ever reach out to a roofing contractor, which is precisely why we are here to help you. Continue reading below to learn more about whether your home needs a roof repair or a roof replacement. When your home is exposed to extreme winds or fallen tree limbs, it is not uncommon that some of your shingles will be torn, damaged or removed entirely. While replacing these shingles won’t take much time, they may not make your home as aesthetically pleasing as you wish. A patch job will make the replacement shingles look out of place to say the least. However, if you’re okay with your roof not looking perfect, this is a tiny price to pay for a roof that will last you up to another 15 years. On the other hand, if you are planning on selling your home in the next decade, it may be a good idea to just go ahead, bite the bullet and replace the roof entirely. Some people notice that one part of their roof has become worn out long before the rest of it. Sometimes this sort of thing happens, and the homeowner has to decide how they would like to proceed. In all honesty, we always recommend replacing the entire roof when one section is noticeably worn out. Not only will this make the process faster, but it will also be more affordable than having the one area replaced now and the rest replaced a few years from now. Tear Off or Roof Over? When you decide you would like to reroof, you will then have to decide whether you want to install you new roof over the old one or have the old one torn off first. The basic difference is what the cost will be. However, if you already have two layers of shingles on your roof, you won’t have a choice, the existing roof will have to be torn away. Either way, getting the opinion of your roofing company is probably your best bet, especially if your roofing company is BulletROOF. While we think it is important for you to know what direction you are leaning in when deciding between a repair or a replacement, we also know that our contractors are experts. As experts, we pride ourselves on being able to provide our customers with the assistance they need regarding all things roof. Contact BulletROOF® today and tell us more about your individual roof situation. We may be able to offer some helpful advice that will allow you to get the very best out of your roof replacement or repair.